The Canasta group now meets weekly on Tuesdays and Wednesdays, at Sandra Llewellyn’s home in Calpe. 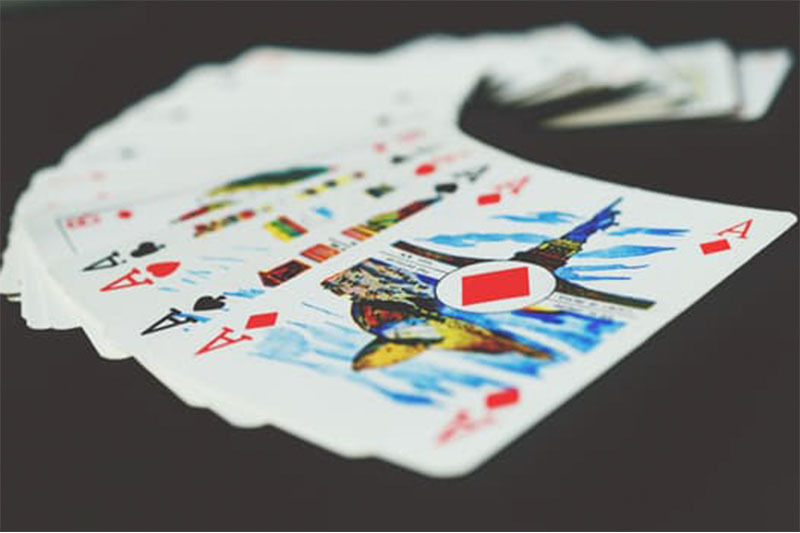 Canasta is not a difficult game and can be played as solo, pairs or sixes. All beginners are welcome, also seasoned players—but the emphasis is on light-hearted fun and getting together socially. If you would like to come along and give it a go, please contact Sandra for information and directions to her home.